A little late March snowfall can’t stop time: Spring has technically arrived in Boston, and soon springtime weather will as well. Here are several photographic reminders of just how gorgeous the city can look. ↑ The Public Garden tulips will soon bloom in oceans of red, orange, and yellow, including around the famed statue of George Washington. 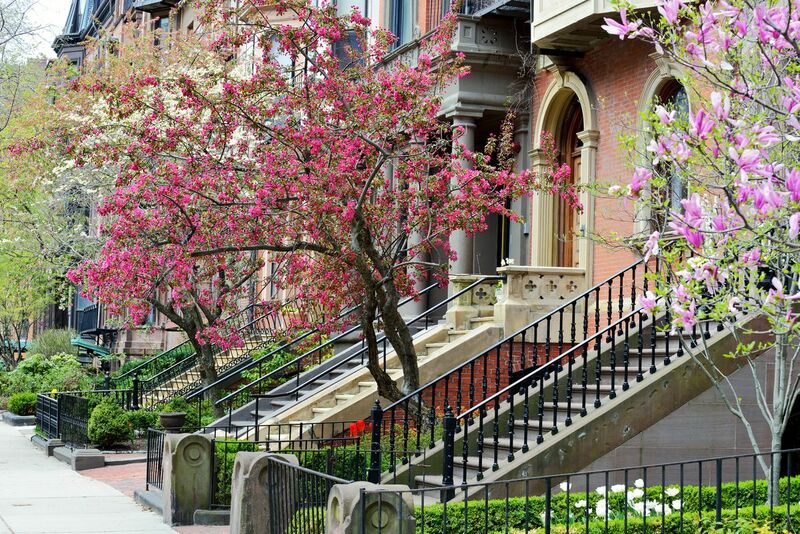 ↑ Back Bay is one of the best Boston neighborhoods for inhaling springtime. And it’s pretty historic, too. 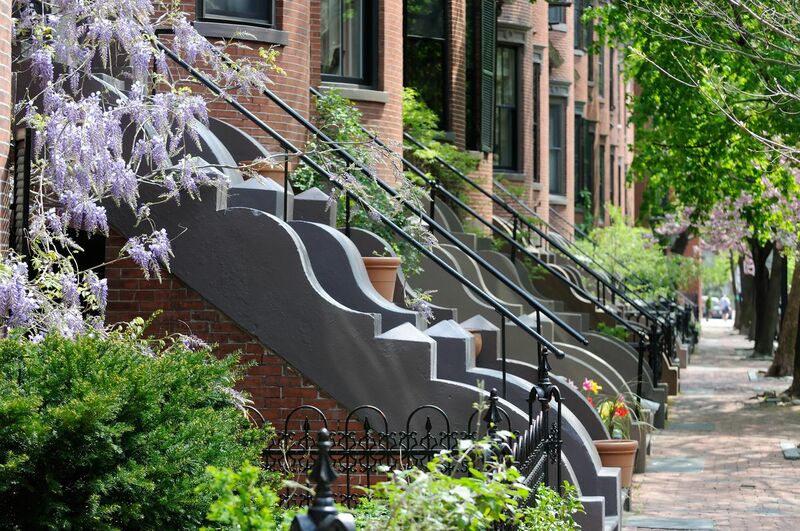 ↑ Speaking of especially beautiful neighborhoods in springtime, Beacon Hill is probably the city’s most aesthetically pleasing year-round, what with its narrow lanes, brick sidewalks, antique townhouses, window boxes, and the occasional cobblestone street. 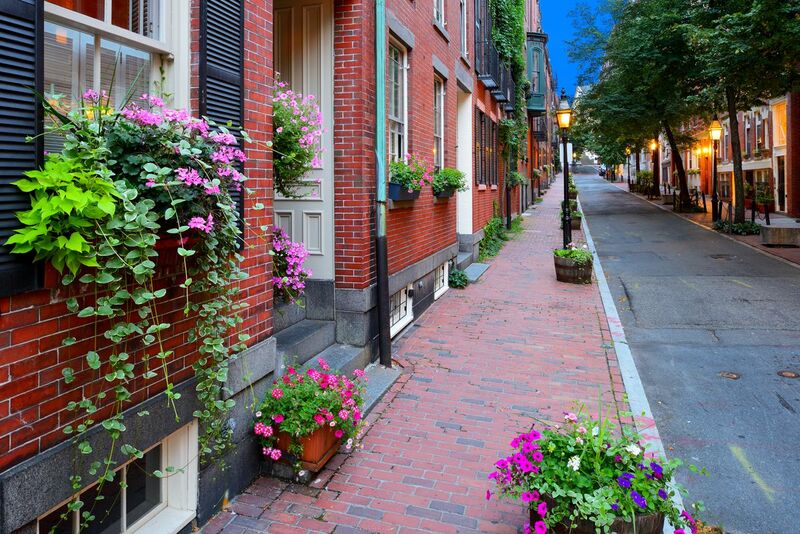 ↑ The South End, too, with its Victorians and vegetation, can provide walks to savor when the blooming starts. ↑ The Charles River Esplanade provides not only a fantastic hangout for the warmer months, but fantastic views of Cambridge across the Charles River. 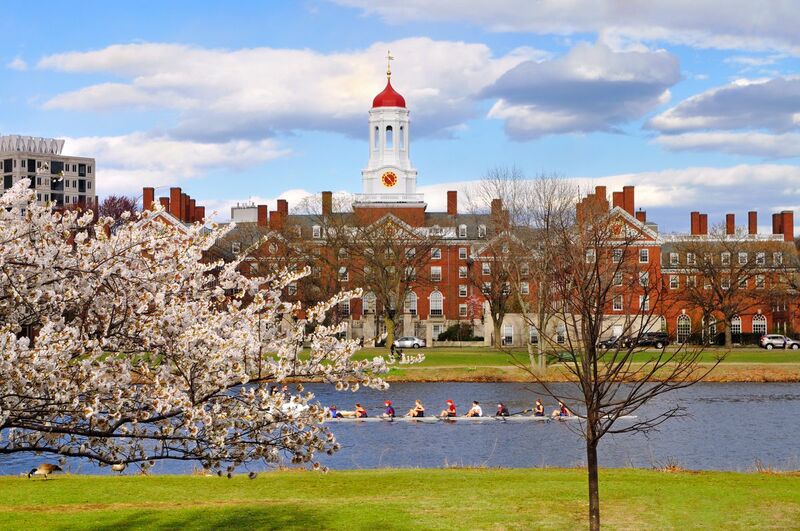 Here’s Harvard from Boston. 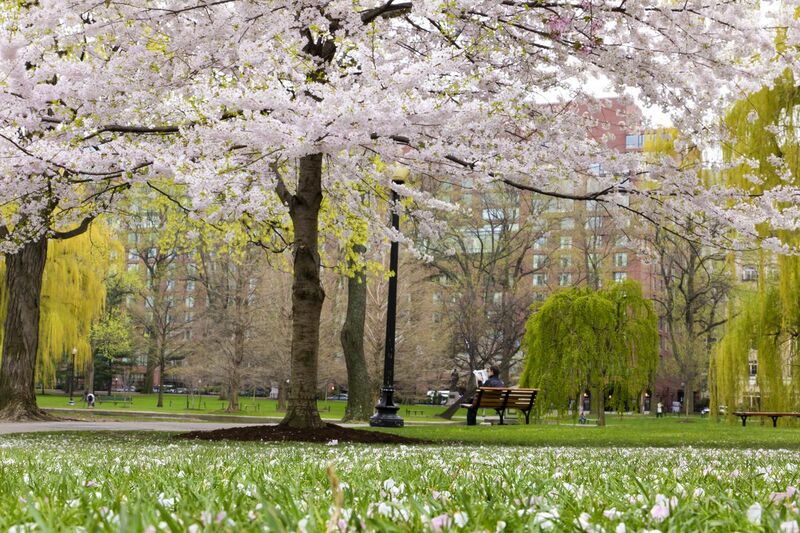 ↑ Can’t go wrong in the spring with Boston Common, what with its hidden gems and its many activities (swan boats, anyone?). 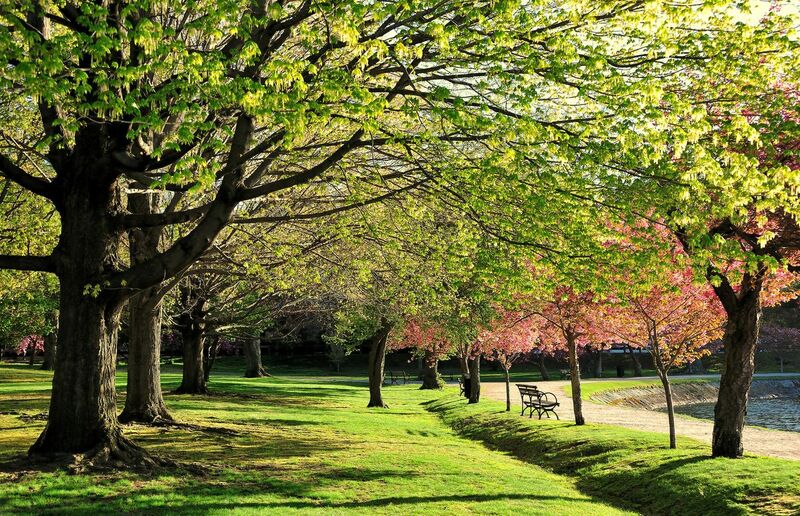 ↑ The Harvard-owned Arnold Arboretum in Jamaica Plain provides 281 acres of springtime reminders. Plus: Bike paths. 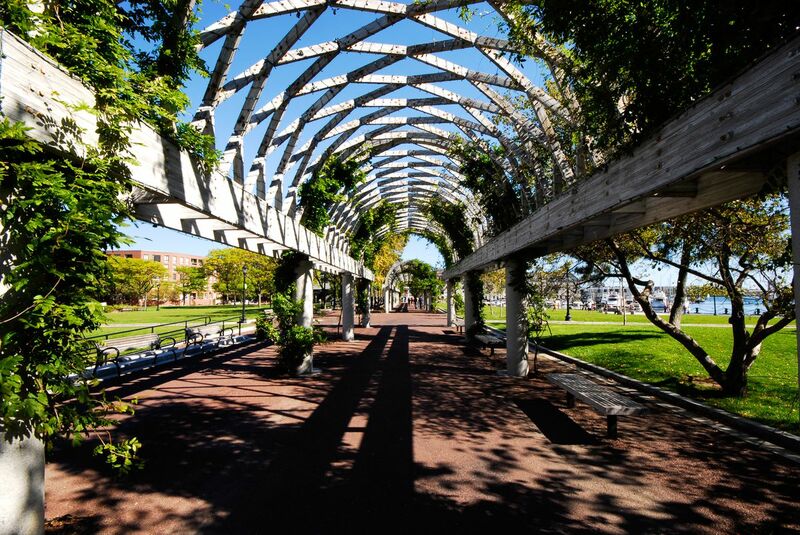 ↑ A number of fabulous waterfront parks, including Christopher Columbus Waterfront Park in the North End, can provide excellent vantages for soaking up the warmer temps. 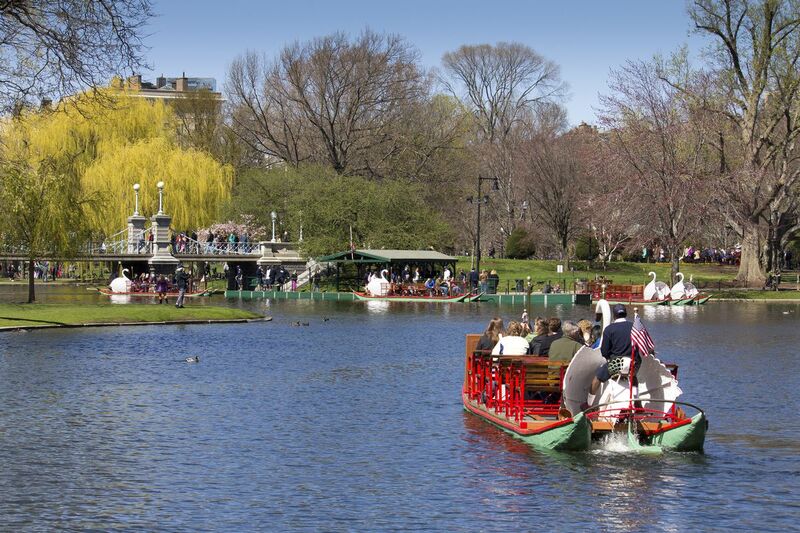 ↑ And have we mentioned the Public Garden in spring?